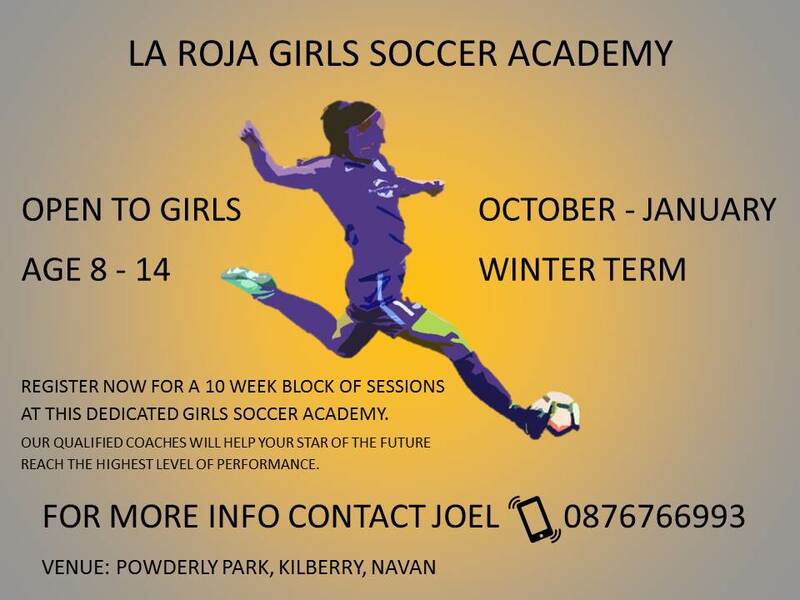 La Roja Girls Soccer Academy comes to Torro United AFC. Caters for Girls aged between 8 – 14 years old. 10 week block of Sessions from October 2018 to January 2019. Contact Joel Patino for Details. See Poster for further details.